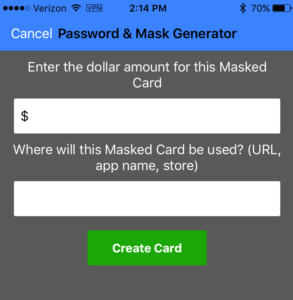 Secure Holiday Shopping with Blur Masked Cards from Abine, Inc. 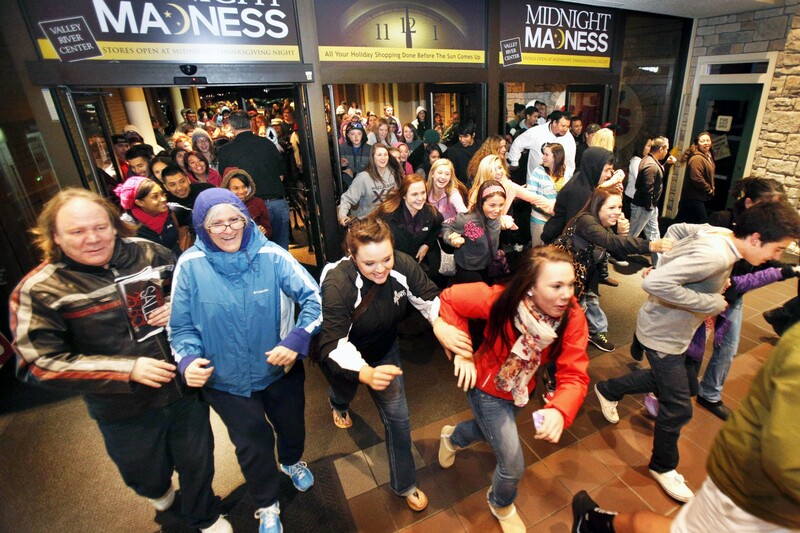 Between Cyber Monday Nov 28th 2016 and Christmas Eve December 24th – or perhaps December 25th with Amazon same day delivery – US consumers will spend over $50 billion dollars on e-commerce holiday shopping primarily by going online and using hundreds of millions of traditional plastic credit cards from Visa, MasterCard, Amex, and Discover to pay. These credit cards are a target for hackers, scammers and disreputable marketers alike because they can be stolen, charged, and re-charged easily before banks catch on and shut them down. 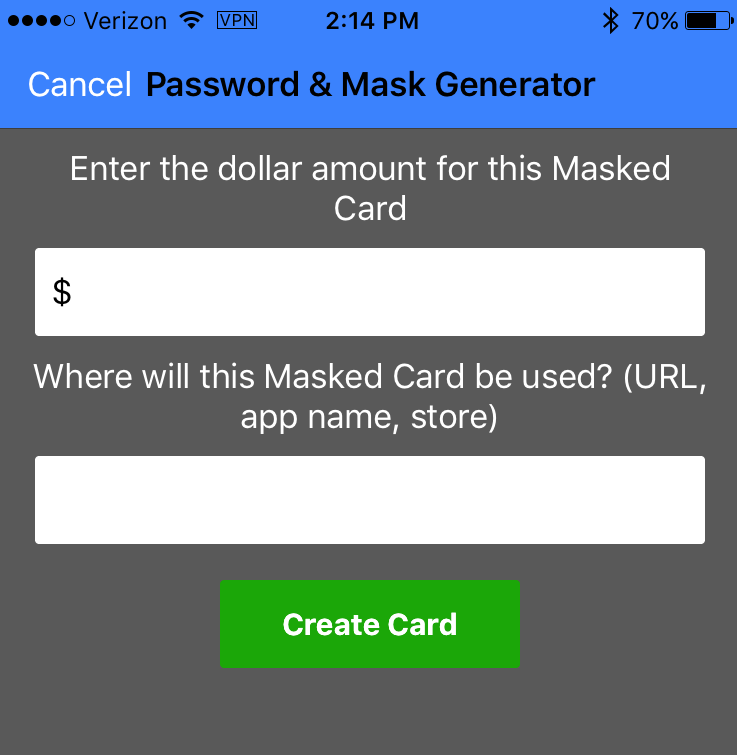 Masked Credit Cards are virtual credit cards (A.K.A disposable credit cards or one-time use cards) which can be generated instantly at any online merchant from your phone or web browser with Abine’s Blur software (get Blur’s Masked Cards on your iPhone here or Android here). 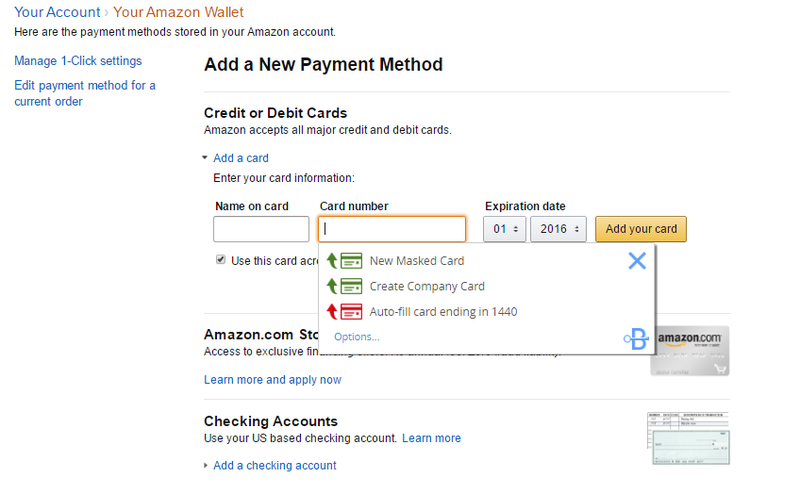 For the safest holiday shopping, make a new Masked Card in the amount of the gift you’re buying and no more. You can make new Masked Cards for every transaction – there’s no limit and they can – for a small fee – charge right back to your personal credit card earning you rewards points. Why is holiday shopping more secure with Masked Credit Cards? A merchant has a data breach and hackers steal all recorded credit card information. No problem, because they have only stolen your Masked Card – which no longer has available funds since it was already used to buy the amount of the gift you purchased. A merchant tries to charge you for additional services, insurance, or huge shipping and handling costs. No problem: again, there’s no additional value on the card so they can try to charge you, but can’t take advantage of what you don’t want to pay for. A service tries to bill you for subscriptions beyond what you agreed to. No problem, you can shut down any Masked Virtual Card from being able to receive charges at any time. 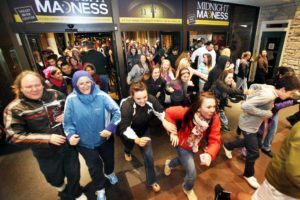 When beginning your holiday shopping this season, take a minute to protect yourself and your family by shopping with Masked Cards. It’s no question that using Blur’s Masked Cards provide you with peace of mind and a sense of security when shopping online, but we still love to hear how our Masked Cards are being used! Send us an email to support[at]get abine [dot] com with your most creative and effective ways for using Masked Cards this holiday season, and be entered for a chance to win a $25 gift card, on us! Online privacy company Abine is the creator of Blur- the only password manager and digital wallet that protects passwords, payments and privacy. Abine’s solutions have been trusted by over 25 million people worldwide.